Former national security adviser Michael Flynn was attending secret intelligence briefings with then-candidate Donald Trump while he was being paid more than half a million dollars to lobby on behalf of the Turkish government, federal records show. Flynn stopped lobbying after he became national security adviser, but he then played a role in formulating policy toward Turkey, working for a president who has promised to curb the role of lobbyists in Washington. White House spokesman Sean Spicer on Friday defended the Trump administration’s handling of the matter, even as he acknowledged to reporters that the White House was aware of the potential that Flynn might need to register as a foreign agent. Flynn was fired last month after it was determined he misled Vice President Mike Pence about Flynn’s conversations with the Russian ambassador to the United States. His security clearance was suspended. 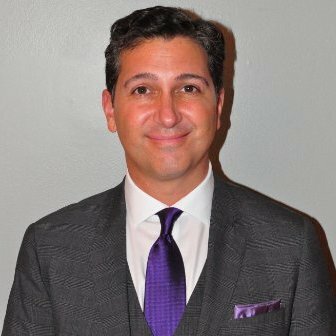 When NBC News spoke to Alptekin in November, he said he had no affiliation with the Turkish government and that his hiring of Flynn’s company, the Flynn Intel Group, had nothing to do with the Turkish government. Spicer acknowledged Friday that Flynn’s lawyer called the Trump transition team inquiring about whether Flynn should amend his filing to register as a foreign agent. "That wasn’t the role for the transition," Spicer said. "This was a personal matter, it’s a business matter." He did not explain whether anyone in the Trump operation dug into Flynn’s lobbying work. According to the Justice Department filing, Flynn’s firm was hired to gather information about Gülen, and to produce a short film about its investigation. 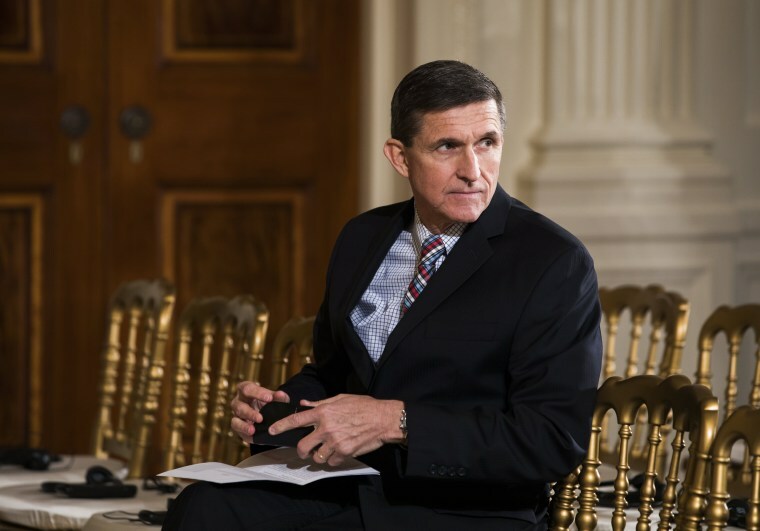 It wasn’t immediately clear Friday whether Flynn recused himself from any matter while he was national security adviser, or whether he directly participated in decisions that had an impact on Turkey.